Back again after the interruptions of the World Cup. Today’s wine, once again, is not in the rack, it’s in the glass as I write. Actually, there is another in the rack. A Chilean wine from the Central Valley. It doesn’t stipulate the harvest. Aroma of ripe red fruit. Goes well with white meats, pastas, pizzas, risottos and fresh white cheeses. I am having mine with feijoada, a little bit heavier than the recommended pairings. But I like the smoothness of Merlot. Priced to fit my pocket at around R$20.oo. Hidden in the depths of my wine shelf I found this wine. 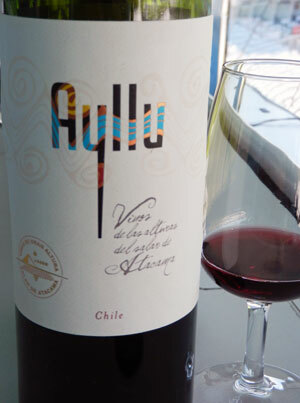 Yes, another Chilean wine; we get a lot of them here in Brazil. This is another unproven wine just waiting for that rainy day. Food pairings from the bottle, roast red meat, pasta and smooth cheeses. Being a Carmenére, probably great with BBQ too. 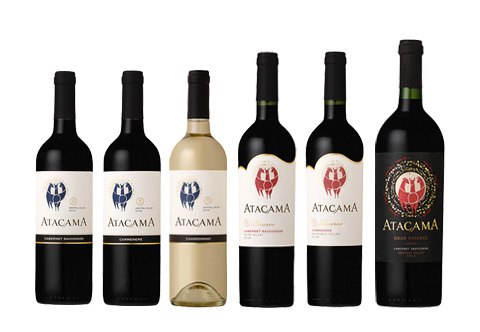 Chile produces the vast majority of Carménère wines available today although the grape is originally from the Bordeaux region of France and beyond to ancient Rome. I went shopping today at a different supermarket than usual so I had a good browse amongst their selection of wines which extended along one side of a whole aisle. I walked away with nothing. After promising myself that I would limit myself to four bottles max. Pinot Grigio, R$65 (approx $32), beyond my normal price, but I was prepared to spend. It had a screw top, so stayed on the shelf. A South African wine stayed for the same reason. A New Zealand Sauvignon Blanc, cheap at R$65, screw top, left it there. There were many interesting wines, part of a Sommelier’s Selection brand, not interested in this type of wine promotion. In fact, about a third of their wines were of this type. One with today’s wine from my modest rack. The capital city of Santiago, Chile, was founded in the year 1541, hence the name. A solid everyday wine from Maipo region of the Central Valley this 100% Merlot. A round and fairly complex wine for this price, R$19 (approx $10). Food pairings: Pastas, white meats and medium cheeses. I have tried a bottle of this wine, and there are now another two in the rack as a result. I couldn’t find any reference on the net to this wine; sorry, the photo is terrible, my fault. Aromas: black currants, wild fruit and vanilla. Food parings: red meat, venison, game and mature cheeses. I haven’t been posting much over the last few days. My net server changed modem on me on Monday, and despite a complaint on Tuesday, I am still waiting for a satisfactory solution. 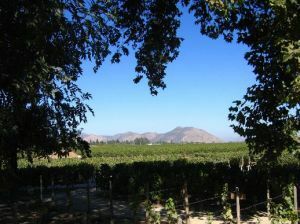 Chile has long been synonymous with wine. 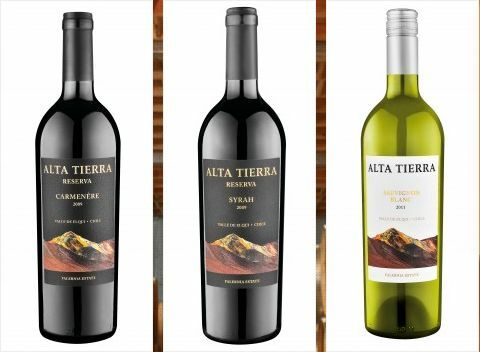 This long slender country on the Pacific Coast of South America produces some very fine wines. 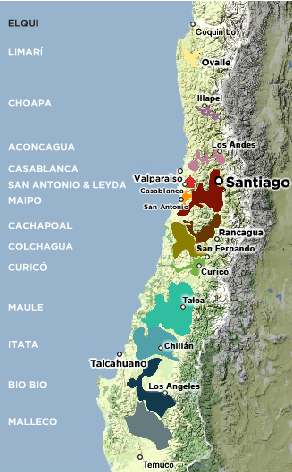 The main, popular, most well known areas for producing wine stretch from a little north of Santiago well to the south in the Central Valley. What is not so well known, is that wine is produced in another area. An area well to the north, with the mighty Andes in the background and surrounded by the driest desert in the world. The San Pedro de Atacama desert. A very unique habitat where only a few animals like the alpacas can live. 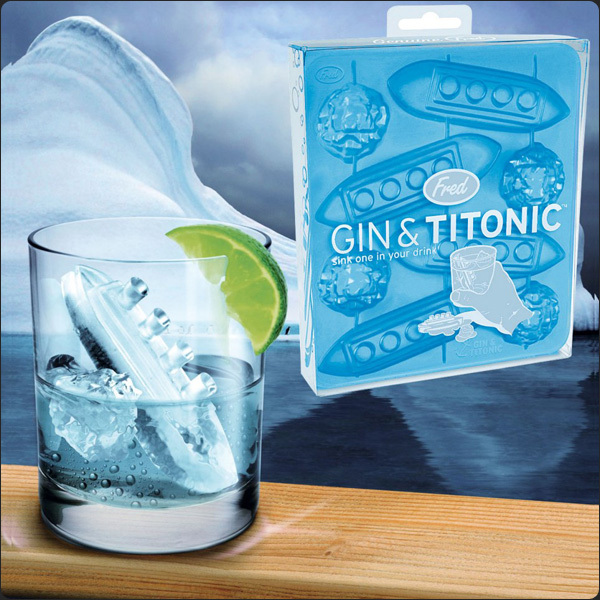 Gourmet ice cubes don’t always mean fancy little ice cubes that represent the Titanic. 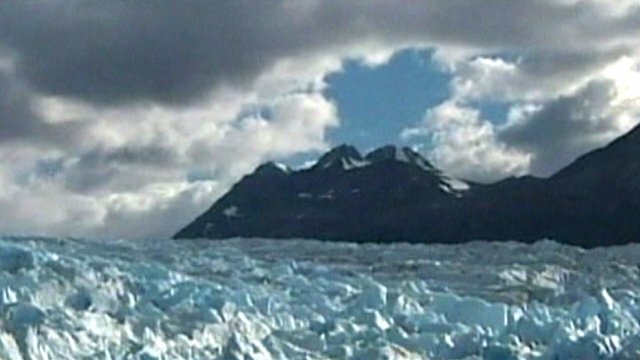 Police in the south of Chile have arrested a man on suspicion of stealing ice from the Jorge Montt Glacier. Officials in the town of Cochrane found five tonnes of ice in the back of his truck. Scientists say the glacier, in the Patagonia region, is retreating faster than any other in Chile. Police suspect the ice was destined for the capital, Santiago, to make gourmet ice cubes for use in upmarket bars and restaurants. The BBC’s Gideon Long, in Santiago, says tourists in southern Chile are often served whisky chilled with glacial ice – which has an extra kudos because it comes directly from the glaciers.